The Mebane Charitable Foundation has invested more than $17 million in literacy-related programs since 1998. The Foundation invested more than $7 million in literacy intervention partnerships with public school systems, traditional public schools, public charter schools, private schools, and other literacy-focused organizations in Davie County. While some interventions have worked better than others, all have provided valuable data, metrics, and research results. 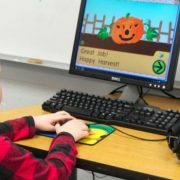 In April, the Mebane Charitable Foundation announced its largest partnership to date, a grant of almost $2.5 million to Davie County Schools to support DavieLEADS (Literacy Empowers All in Davie to Succeed), a five-year early literacy initiative to improve kindergarten readiness and to increase the percentage of students reading proficiently by the end of third grade. 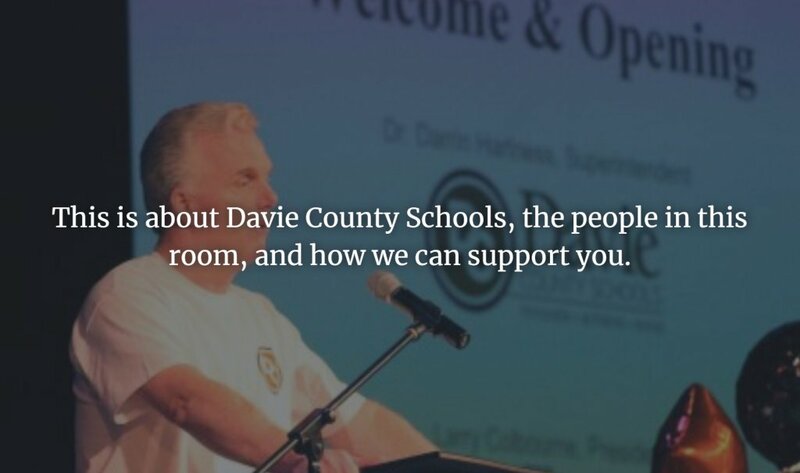 Davie County Schools has a rich history of academic success and consistently ranks in the top 10-15 percent of districts in the state of North Carolina. But despite the county’s successful academic performance, approximately 30 percent of students do not enter kindergarten “ready” according to DIAL scores (Developmental Indicators for the Assessment of Learning) and 34 percent do not show reading proficiency by the end of the third grade as demonstrated on the NC End-of-Grade (EOG) Reading Test. 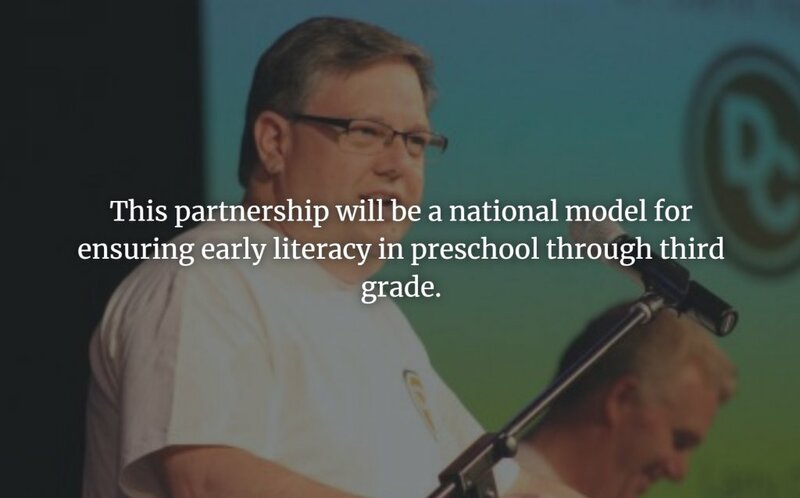 The goals of this initiative are to improve kindergarten readiness from 70 percent to 90 percent and to increase reading proficiency in third grade from 66 percent to 80 percent by 2022. This project will impact approximately 2,300 students each year over the 5-year implementation period. Details of how those goals would be achieved were introduced to more than 400 Davie County pre-K and elementary school personnel during an end-of-year celebration in June 2017 at the West Campus of Calvary Baptist Church, complete with pom-poms, music, and a few spontaneous dance moves. Initially, the initiative will be a collaboration between Davie County Schools, Smart Start, and the public/private preschools. The grant from the Mebane Foundation will provide professional development, materials, and specialized support staff totaling $2,447,188.00 over five years, with additional supplementary funding for the Read to Achieve Summer Camp for at-risk first, second, and third graders who need extra academic support beyond the regular school year. In addition, this project will develop and build the professional capacity of 111 preschool through third-grade classroom teachers in Davie County Schools and 14 preschool teachers in private facilities. 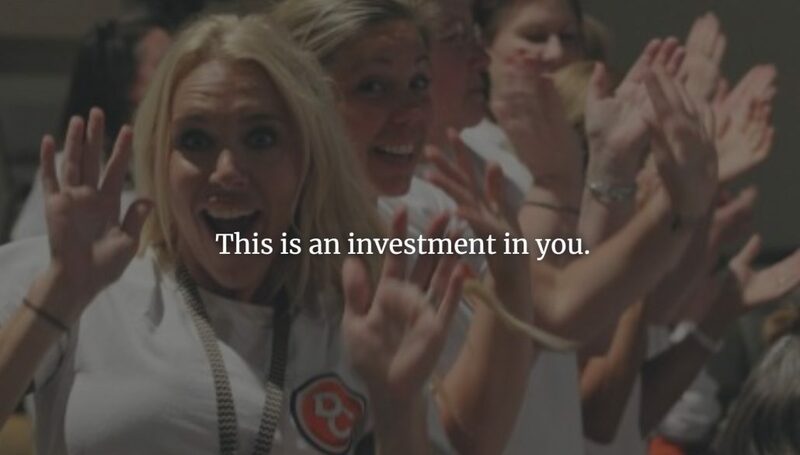 These educators will continue impacting countless students for years to come. “As we looked at our 2015-2016 data, the problem we identified is that 30 percent of our students aren’t ready for kindergarten and 34 percent of our students are not proficient at reading at the end of third grade. As well as we are doing, about a third of our students aren’t making it, and we can’t be okay with that one third not being prepared for the future,” Haynes said. Those questions and concerns led to a series of roundtable discussions involving Colbourne, SmartStart, and Davie County Schools administrators, and pre-K–3rd-grade representatives from each elementary school with varied perspectives — all brainstorming how to improve early childhood literacy. Focus groups involving principals, instructional coaches, reading specialists, media coordinators, private child care directors, and SmartStart gathered input, prioritized, and built buy-in. 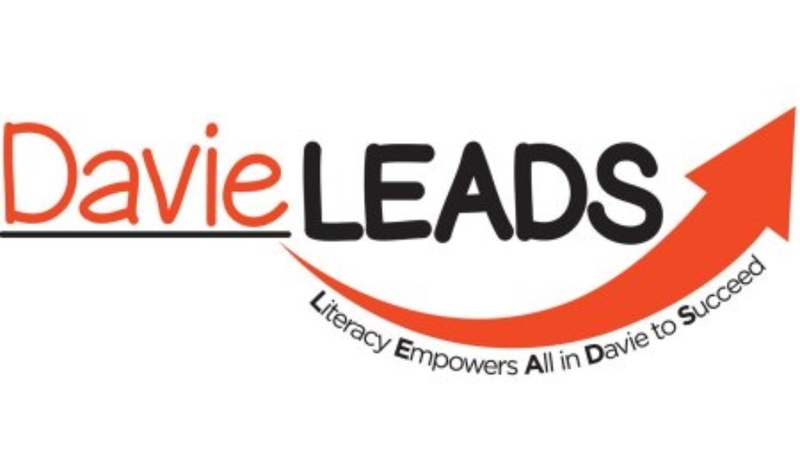 Together they carefully crafted DavieLEADS, the long-term plan designed to move the needle in early childhood literacy in Davie County. Realizing the value of being able to assess the effectiveness of this project and others they invest in, the Mebane Foundation developed a series of metrics that will help it prioritize its investments and maximize its impact. Through the years we know we’ve partnered in some great work and had good success helping children, but as an organization, we felt it was time “to move the needle.” The only way to do that is to measure growth, and without achievable and tangible metrics, how can we know whether we’re truly moving in the right direction? Well-defined metrics will also allow us to tweak our approach throughout the process. If we expect potential partners, like other school systems, foundations, and political leaders to someday replicate our work, we need to be sure we can prove how we achieved our success. Q: For the grantee organization?